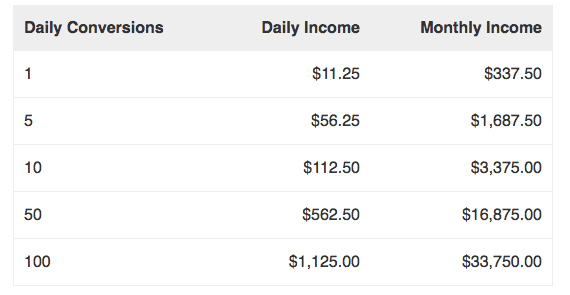 Earn earn over $337.50 per month with only one sale per day! 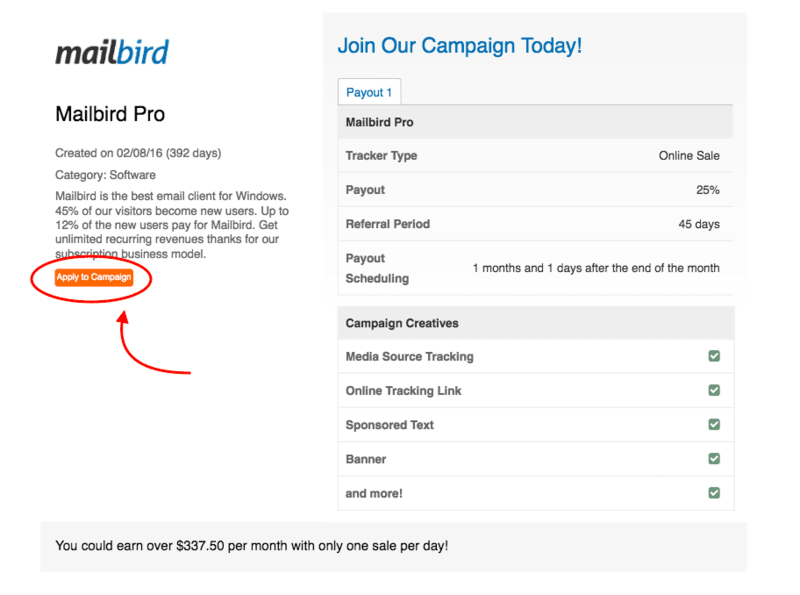 We are super excited to introduce our new Mailbird Affiliate Program. Over the years we have had so many supportive users that recommended us to their friends, family and even businesses. Now, with our new affiliate program you will actually get a percentage on the sales generated per license. Hence, the more licenses you sell, the more money you will get at the end of the month. Simple as that. The program is in cooperation with Radius Impact to provide you with a professional and market leading performance-advertising campaign. Just follow the steps below and join our team of affiliates today. 2. Fill in the form as detailed as possible. Feel free to reach out to Scott Bowen in case of any questions you might have before you join the team. 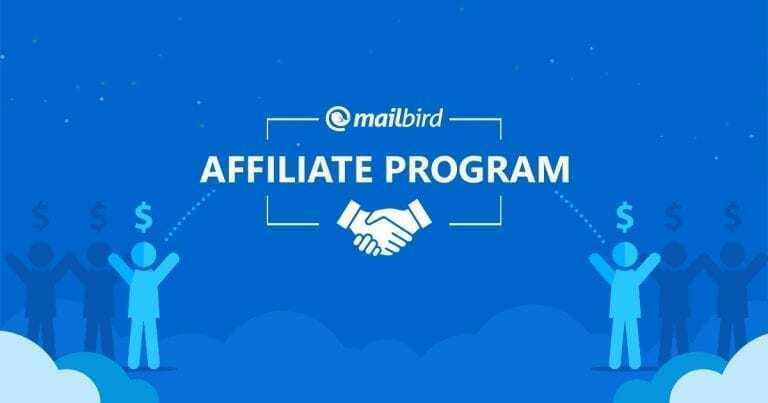 2 thoughts on "Mailbird’s Affiliate Program Is Now Available"
I would like to translate our mailbird in Hindi and Marathi so that indians are also use this for the office purpose and chat with peoples?